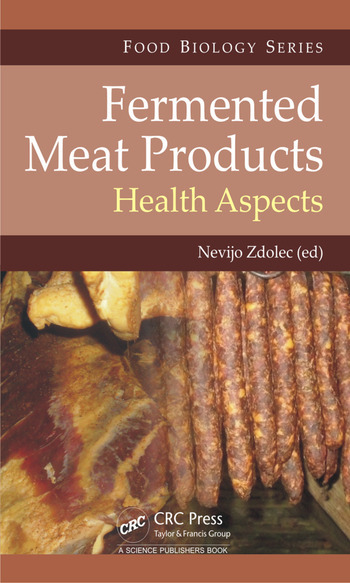 This book presents recent developments on the health and safety of fermented meat products. 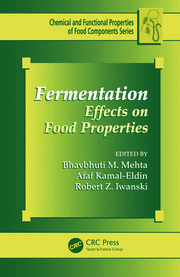 It discusses health aspects of select topics in fermented meat microbiology, veterinary public health, chemistry, technology, biotechnology, nutrition, toxicology, and quality assurance, and gives a broad insight into the product’s safety and health hazards. The book considers the safety of fermented meat products through a whole food chain approach. It focuses on requirements for strict hygienic and technological procedures to prevent potential risk during the production of ready-to-eat products. The book does not aim to serve as negative publicity for meat products. Just the opposite – it points out to the complexity of prevention and control of potential hazards/risks in the production which greatly contributes to a higher total value of fermented meat products. This reference book is a result of collaborative efforts of a number of distinguished authors with international reputation from renowned institutions and it is intended to both academic and professional audience. Fermented Meat Products: An Overview. 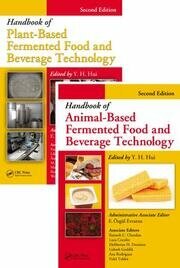 Technology of Fermented Meat Products. Traditional Production of Fermented Meats and Related Risk. Game Meat Fermented Products: Food Safety Aspects. Sheep and Goat Fermented Meat Products: Health Aspects. Hurdle Technologies in Fermented Meat Production. Microbial Ecology of Fermented Sausages and Dry-Cured Meats. Application of Molecular Methods in Fermented Meat Microbiota: Biotechnological and Food Safety Benefits. 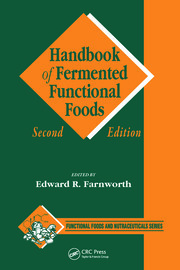 Foodborne Pathogens of Fermented Meat Products. Protective Starter Cultures and Bacteriocins in Fermented Meats. Autochthonous Starter Cultures. Probiotics in Fermented Meat Products. Antimicrobial Resistance of Fermentative Microbiota. Microbial Spoilage of Fermented Meats. Chemical and Sensorial Properties of Fermented Meat Products. Chemical Composition of Fermented Meat: Health and Nutrition Aspects. Chemical Hazards in Fermented Meats. Biogenic Amines in Fermented Meat Products. Fat Content of Dry-Cured Sausages. Lipid Oxidation of Fermented Meat Products. HACCP in Fermented Meat Production. Official Controls of Fermented Meat Production.